Seattle’s Minus the Bear have spent the last decade and a half reinventing their sound, constantly evading the grips of a classified genre. Since forming in 2001, this group has masterfully combined elements from a variety of genres, seamlessly blending progressive math rock, electronic dance music, post-punk, and even a bit of hip-hop and R&B. While defining the sound of Minus the Bear has proven difficult, grooving to their music is effortless. To celebrate the tenth anniversary of their August 2007 release, Planet of Ice, the four-piece embarked on a cross-country tour, sharing their sounds with fans across the land. The album achieved critical and commercial acclaim, receiving high praise from outlets like Spin and AV Club while climbing the ranks of the Billboard 200. After kicking off on April 20 in Orlando, the group has made stops in New York, Philadelphia, Chicago, Denver, and more. The second leg of the tour will bring them through Austin and up the West Coast, with the grand finale happening in front of their hometown crowd at The Showbox on June 13. 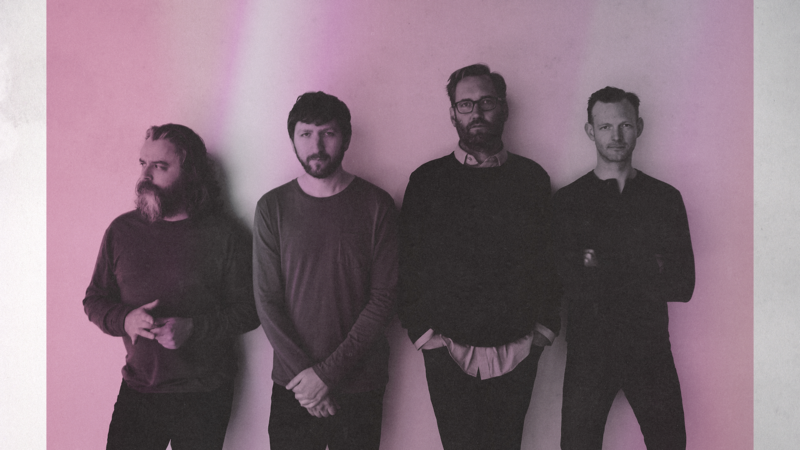 To get an understanding of Minus the Bear’s headspace when they set out on tour in support of this killer album, we asked keyboardist and vocalist Alex Rose what musicians he wanted to see live this year to get inspired. Check out the picks below, and don’t forget to Track Minus the Bear on Bandsintown to stay up-to-date on their latest tour news. One of the great things about playing festivals is the other artists you get to see. In 2012, we were on the bill with Bjork at Pukkelpop festival in Belgium. We were looking forward to it for weeks, maybe months. Alas, someone scheduled us to be 300 miles away in the morning to record a live video on a boat? We had to leave shortly after our afternoon set and missed her, of course. Here’s to hoping we see her perform in 2018. Few things aggressively explode out of the speakers like Run the Jewels. We listen to them on tour to get amped for our shows. It seems fitting that we should experience what it’s like to be in their crowd this year. I saw them play at Neumos in Seattle in 2010 or so. They had a lot of energy and a great crowd, but for whatever reason I didn’t listen to them much until I got obsessed with the albums Holy Fire and What Went Down a few years ago. They’ve seemingly become a whole other beast over the years and would love to experience this from the crowd. Looking forward to hearing what’s next from them. They toured with Foals so I could have killed two birds by seeing that show, but I dropped the ball. Since then, I’ve been lucky to see EE play and they are an incredible live band, nailing all the facets of their eclectic sound and making it seem effortless. They somehow make the most unexpected lyrics into crowd-sung anthems. As a huge fan, I hope to see them from the crowd every year! From all reports, their live show is still incredible. They’re celebrating 40 years this year, and putting on an epic show in Hyde Park with an amazing support lineup of This Will Destroy You, Interpol, Slowdive, and many others. Seems like the perfect time to check them off the list.